The Planetary Union Network is pleased to welcome, Director, Jonathan Frakes back to the PUNcast! Michael couldn’t make it this time so Joe was joined by his wife, Megan, as a guest co-host to provide a female perspective and chat with Jonathan about The Orville S02E12 Sanctuary. Tom Costantino also dropped in to lend a welcome hand to the discussion. You can follow Jonathan on Twitter and Tom on Twitter and Instagram. 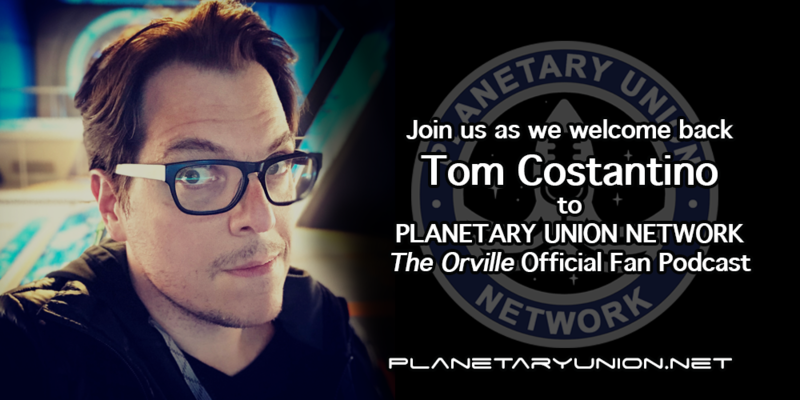 The Planetary Union Network is pleased to welcome Associate Producer and Editor extraordinaire Tom Costantino back to the PUNcast! Co-hosts Joe and Michael chat with Tom about our partnership with The Orville and then get his insights into (S02E11 Lasting Impressions). You can follow Tom on Twitter and Instagram. Co-hosts Joe and Michael discuss S02E10 Blood of Patriots. We’ll be back in two weeks with Tom Costantino! Recall the fleet! The Planetary Union Network is pleased to welcome Director and Executive Producer, Jon Cassar back as a special guest co-host to the PUNcast! 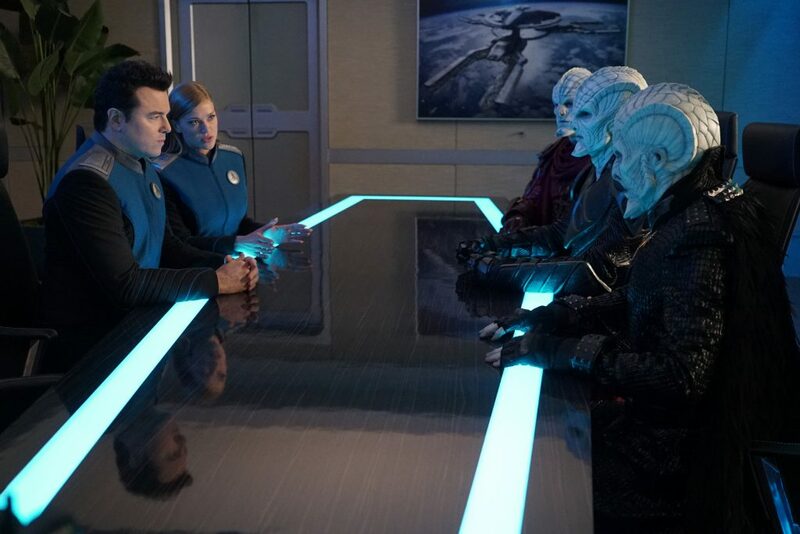 Co-hosts Joe and Michael chat with Jon Cassar and get his insights as director on the second episode of The Orville’s two-part extravaganza (S02E09 Identity Part 2). You can follow Jon on Twitter.